For the time being, the Craft Group will usually meet at the Great Warley Rectory Hall at 7:30pm usually on the 2nd Monday of each month. 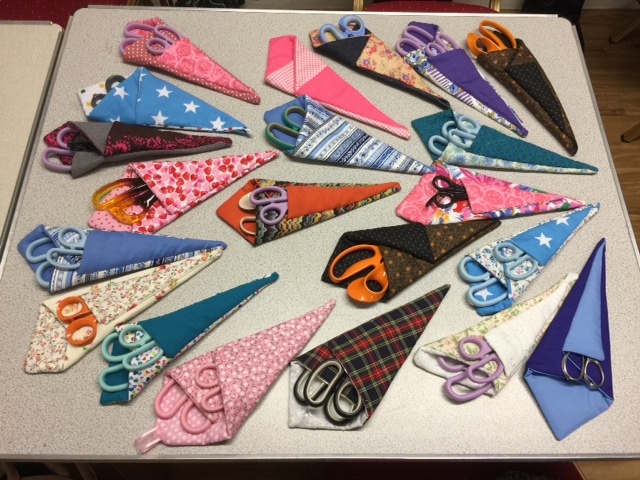 The dates and details will be emailed to members on the craft list each month (please see Carol Allen at the monthly meeting if you wish to join the list). Cost of materials supplied are to be paid for on the night. Each attending member will also pay £2 per session, to pay for the venue and refreshments. Any excess will be added to the Craft Group fund for buying materials, etc (or if it builds up enough, getting an expert in to lead one of the sessions!). All the remaining 2018 dates will take place at the Great Warley Rectory Hall.